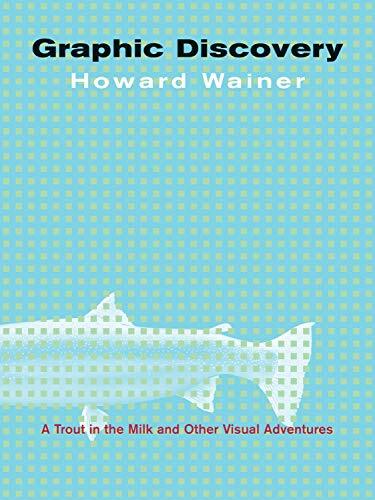 I just got Howard Wainer’s latest book Graphic Discovery. Didn’t read very much yet, but it looks like an interesting collection of examples. I do not expect anything new from the book, but inspiration is always welcome.